At The Family Pet Hospital Laser and Wellness Center, our highly experienced team of veterinarians and veterinary support staff have been helping educate our clients and win the fight against heartworms in cats since 1998. The importance of heartworm prevention for cats cannot be overstated. 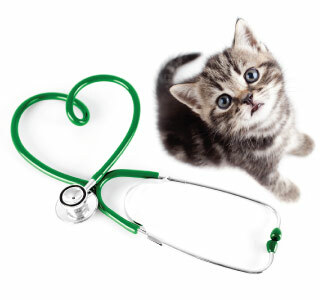 Once a cat has contracted heartworms, it cannot be cured. Therefore, preventive measures are absolutely necessary in order to keep your beloved feline friend healthy and safe.